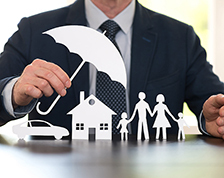 With the continuous hustle and bustle of life, it’s easy to put your insurance needs on the backburner. However, as your life changes, so does your insurance. 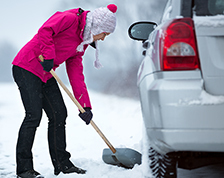 Basic car maintenance can help keep your car running safely and may prevent an accident. 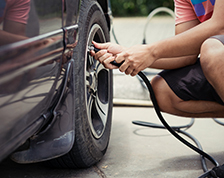 This article covers seven basic car care tips are easy to maintain and can help you and your passengers be safe on the road. 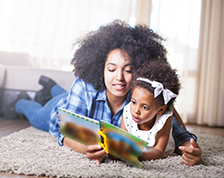 As an auto or home policyholder, many of us forgo reading the fine print when it comes to our policies. 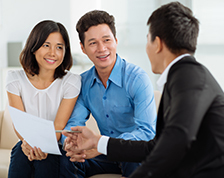 We rely on our independent agent to help us choose the right coverage based on our needs. However, as you meet with your agent, you may want to discuss what your current policy covers so you are not surprised if you file a claim. It’s early in the morning, you’re on your way to work and the unexpected happens. The car in front of you stops abruptly, causing you to slam into their bumper. Now what? 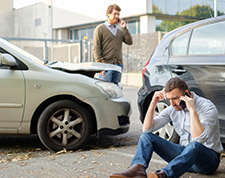 The steps you take following a car accident are particularly important – for you and the others involved. It’s important to be educated on what to do after an accident, especially if it’s your first.